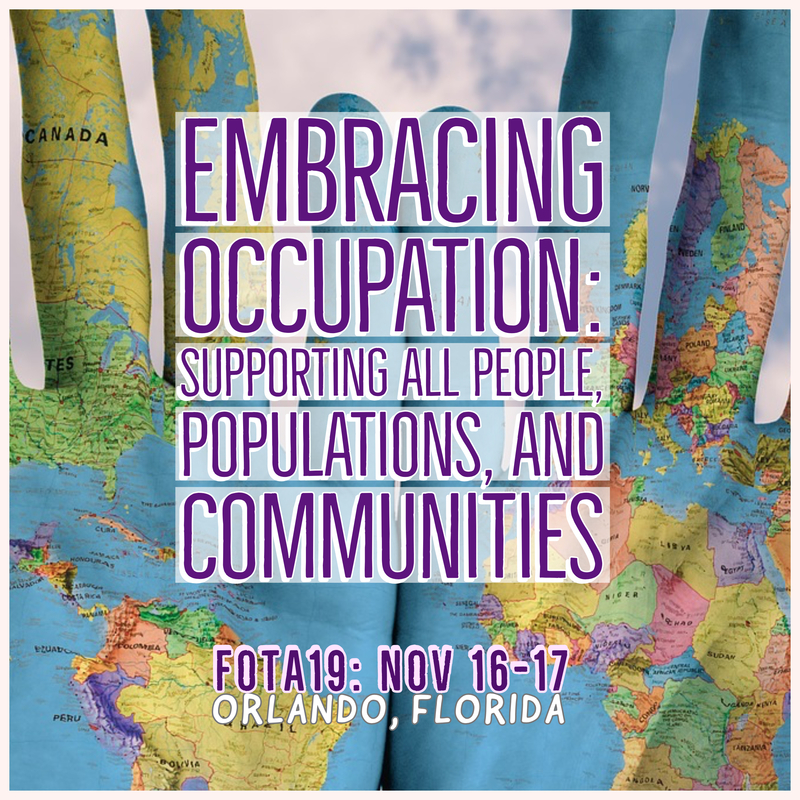 FOTA19 Call for Papers is now open. Deadline July 15 for all! In the interest of supporting our FOTA membership and prospective members, this message is to provide information about the Licensure Renewal Extension made by Governor Scott in the fall of 2018. His executive order was made in response to the disaster in the wake of Hurricane Michael and in consideration for all of those professionals whose licenses would renew in the coming months after this storm. The 60-day Legislative Session will convene on March 5, 2019, with interim committee weeks being held in December, January and February. FOTA Hill day will be January 22, 2019. The following is a brief overview of work done since the last legislative session and legislative priorities we expect to work on throughout the upcoming session. Click to view full report. We are closely watching for ways OT will both be impacted and for opportunities for OT to be included, perhaps in ways we have not been included in the past. 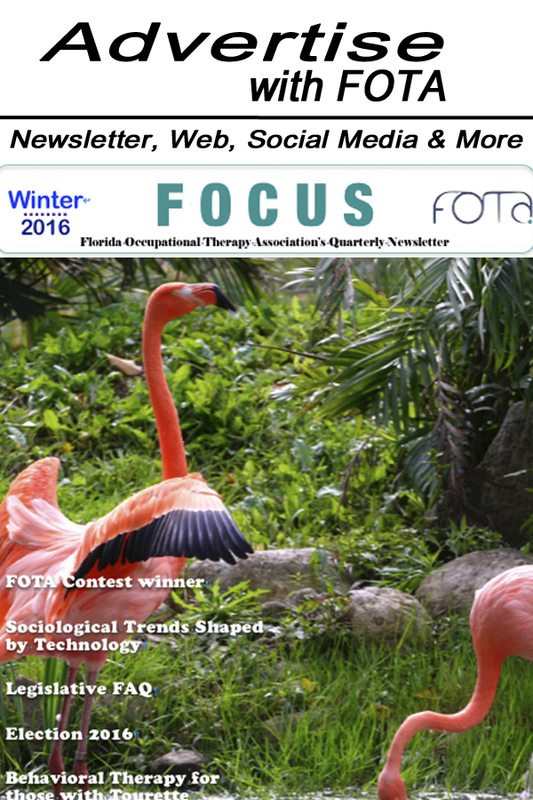 While the ACA is a Federal program, FOTA is working closely with AOTA to follow the trends and keep you informed.